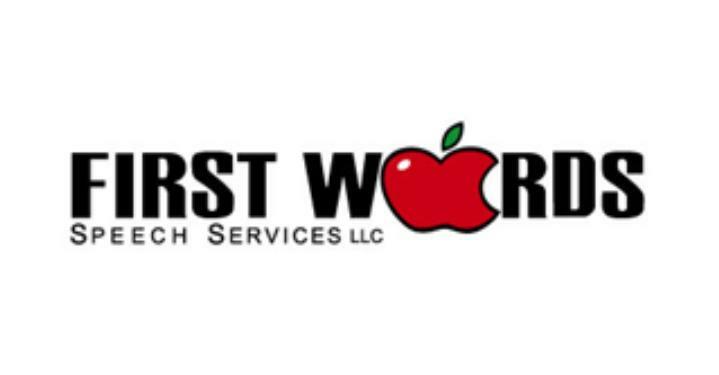 Wytona Johnson is the Executive Director of First Words Speech Services, LLC. 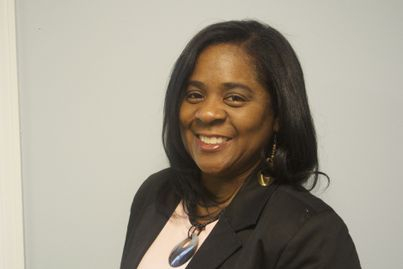 She received a Master of Arts in Speech-Language Pathology from Ohio State University in 1991 and a Bachelor of Arts in Communication Disorders from Southern University and A&M College in 1989. Ms. Johnson has worked in the area of speech language pathology for 18 years. During this time she has developed her skills in identification, evaluation and treatment of communication deficits in a variety of settings, including sub-acute rehabilitation, schools, head start and early intervention. Ms. Johnson has developed her expertise in evaluating and treating infants and toddlers with Autism Spectrum disorders and other complex communication disorders. Ms. Johnson is a Hanen certified therapist and is certified to train parents on how to take advantage of everyday opportunities to help their children communicate and use language. Ms. Johnson just celebrated 16 years in private practice in Cobb County and she is very passionate about educating families and communities.